Vollkswagen – you committed fraud. It was a beautiful summer day in August 2014. Rumours started that the sustainable company Volkswagen cheated. Many people were in denial. But a West Virginia University research team proved that the company was lying about their CO2 emissions testing. It was discovered that VW knowingly installed software to activate pollution controls during government emissions testing and then turned off pollution controls for regular driving. The cars were found to emit nitrogen oxide into the environment at levels of 40 times greater than the legal limit. Not good. And it was determined that this was a conscious decision within VW to commit fraud. So what was the fallout? Well first a $15B civil suit. On Wednesday of this week, the U.S. Attorney General Loretta Lynch stated”Volkswagen obfuscated, they denied and they ultimately lied”. VW agreed to a plea bargain and accepted a fine of $4.3B US. Six senior employees will be indicted. One thing that concerns me is that VW has announced a policy forbidding its employees from travelling to the United States…does this mean those who committed fraud are still employees? 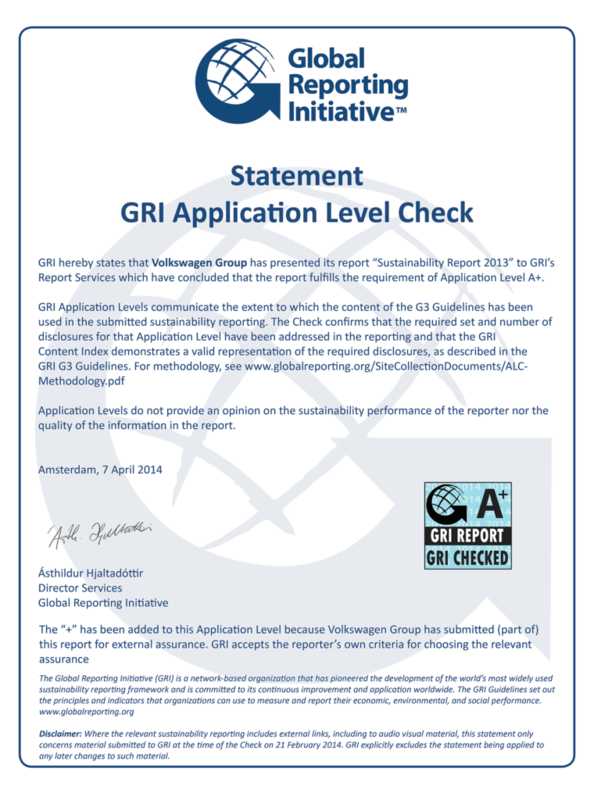 Yes Volkswagen was granted one of the highest ratings by the Global Reporting Initiative. They even had parts of their GRI submission externally audited. So this means that they held themselves up to the external world as a company that is ethical, principled and committed to protecting the environment as well as social justice. So the betrayal is greater and the fallout is too. Class action suits, other governments will also introduce charges and fines. The mistakes of a small group of employees will have lasting effects. VW is doing things to fix it. It has invested in compliance and risk management. The focus is on compliance, enterprise risk management and whistle blower initiatives. From VW’s compliance web site. As stakeholders we have to make a choice, are we ready to forgive the company? Let’s talk about it. VW made a mistake, they are doing their time out, they are fixing the problem, are we ready to welcome them back into the Sustainability circle? Are you? 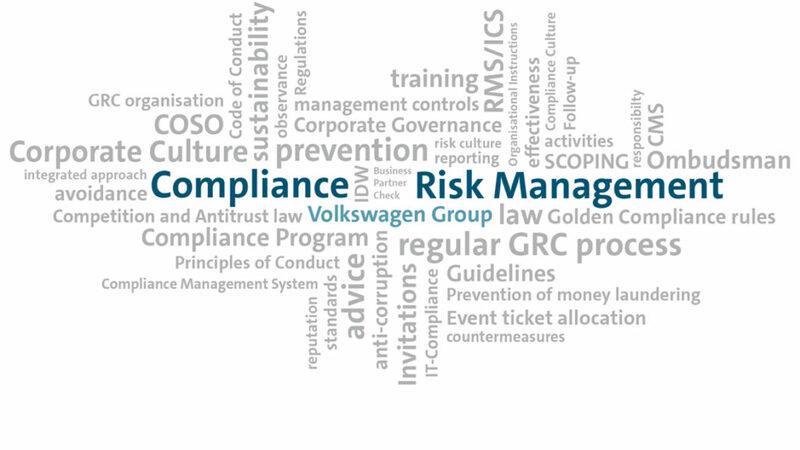 This entry was posted in Corporate Social Responsibility and tagged csr, Fraud, GRI, Volkswagen. Bookmark the permalink.